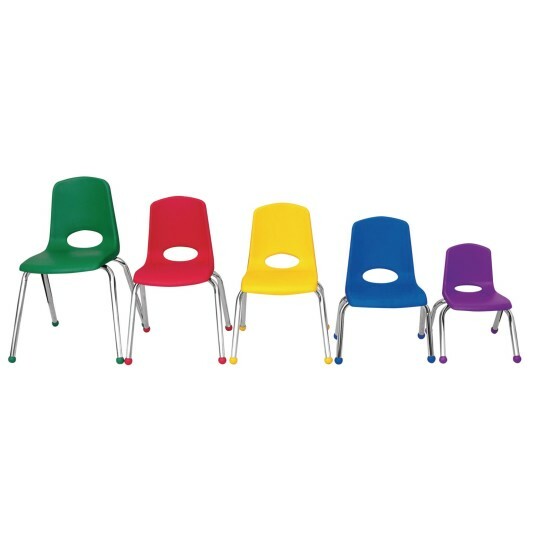 Features a molded seat and vented back with reinforced ribbing for strength. 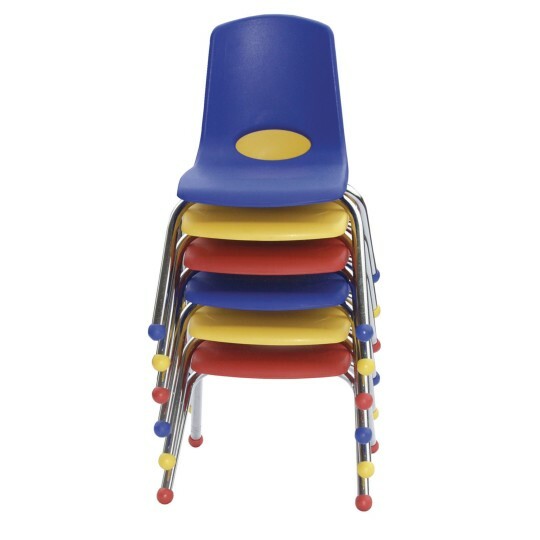 14 gauge steel legs and steel lower back support. SuperGlide composite glides for carpet and hard floor protection. Scratch resistant chrome legs. 10-year warranty. Please specify color when ordering. Must be ordered in full cases.